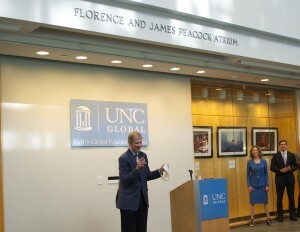 Friends and family gathered in the James and Florence Peacock Atrium of the FedEx Global Education Center on May 7th for a retirement celebration commemorating Dr. James Peacock’s decades of commitment to University of North Carolina at Chapel Hill. Dr. Peacock addresses friends and family. 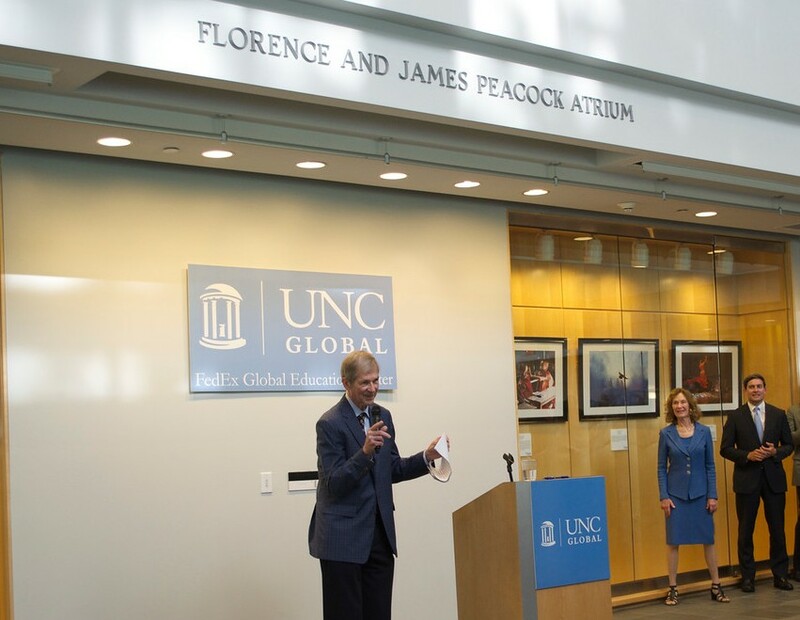 Dr. Peacock also gave a moving speech that chronicled his career, including his travels to Indonesia and his forty eight years of service as a faculty member at UNC. 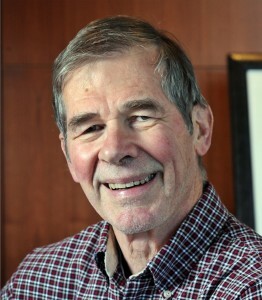 Among the many friends and family gathered from the university and community were Peacock’s own wife Florence, two of his daughters Louly and Natalie, son-in-law Emiliano, and two granddaughters Isabella and Lucilla. 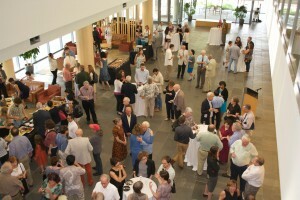 The celebration was hosted by the Department of Anthropology with additional support provided by UNC Global and the College of Arts and Sciences. The Anthropology Department would like to give special thanks to Jonathan Hartlyn, Niklaus Steiner, and Ingrid Smith for their assistance in event planning and to Alison Domonoske ’15 for photographing the celebration.